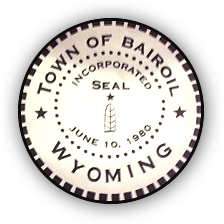 A small, friendly Wyoming community, Bairoil offers a beautiful public park and some of the purest mountain spring water from Abel Springs, near Green Mountain. Going out from Bairoil in any direction, you will find signs of historical Indian activity, the Oregon or Fremont Wagon Trails, stagecoach stations and some of the oldest working ranches in the State. Several historical land marks tell tales of immigrants heading west. Fishing and hunting areas are plentiful, A & M Reservoir, Kids Pond and Lost Soldier Pond within a short driving distance. Short or long-term camping areas are available. Scenic drives with wild flowers and herds of wild horses can be seen all around the area. Antelope are plentiful in Bairoil, often seen roaming the town's streets or lounging in yards of the residents. 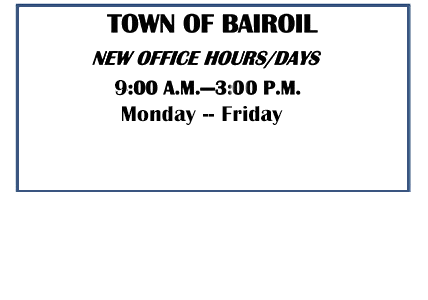 Fuel for your vehicle is not available in Bairoil. 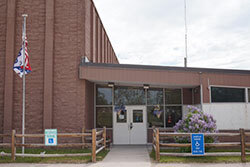 The nearest service station is located in Muddy Gap, approximately 15 miles to the north on 287, or in Rawlins, 34 miles south on 287.
from 9:00 - 3:00 p.m. 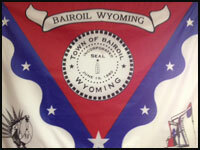 Established in 1915 as an oil field town, with "Bair Oil Well Number 1", being the first well drilled, the town incorporated in 1980.